We are proud to be your hometown, band instrument music store! 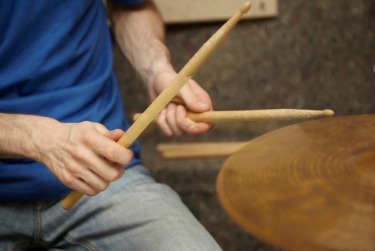 The Master Musician has been family owned and operated since 1999. We started out as a home based, instrument repair shop. In 2006, we took the plunge and became a music retail store in Murrieta, California. In April 2017, we opened our second location in Palm Springs, CA. 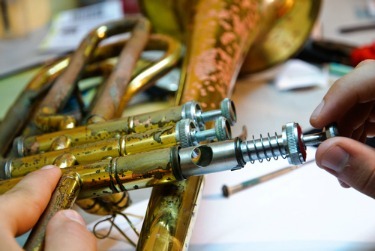 We offer instrument repair from a simple, basic fix to a complete overhaul. We rent instruments as well. You can rent online or come into the store. Every year we have an instrument petting zoo right before school starts. 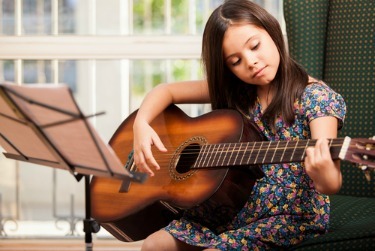 If your budding musician isn’t sure which instrument to play this is a wonderful opportunity to try out his/her favorites. We currently have four lesson rooms. Check out our teachers under the “Lessons” tab to find the right fit for your student. 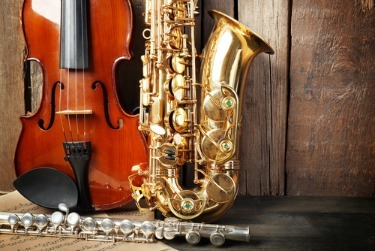 If you are looking to buy instruments or accessories, we are here to help. Our knowledgeable staff can explain the price differences of instruments based on quality and brand. You can also try before you buy. For accessories, we have care kits, reeds, lyres, cases, stands, tuners, method books, music gifts, and much more for all your band instrument needs. We look forward to serving you! For the latest news and information about The Master Musician, be sure and subscribe to our email list. You will be the first to hear about new products and you’ll get exclusive coupons!